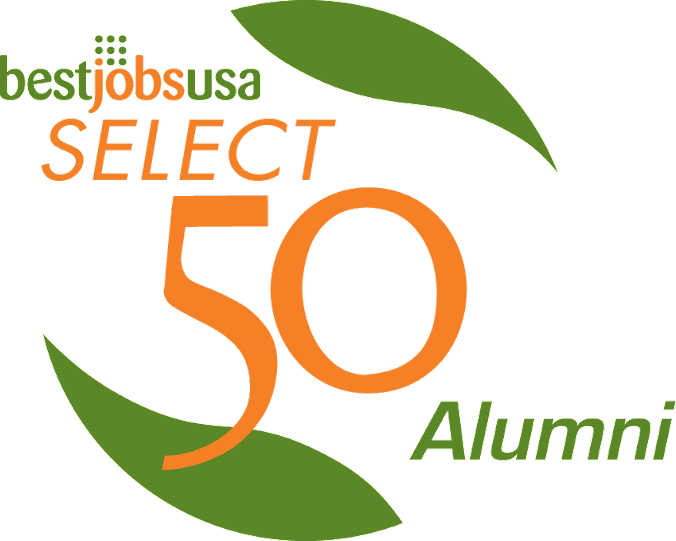 After years of bringing candidates and employers together through targeted recruitment campaigns it is time to retire our Annual Select 50 Employers program. With the relaunch of BestJobsUSA we now have better ways to get people connected. And, while many of our participating employers continue to partner with BestJobsUSA to help them find, attract, engage, and hire better quality employees—that's you—regardless, we salute them all.